Just a reminder about the 12th-annual Veterans Expo and Recognition Ceremony I am hosting tomorrow (Saturday) from 9-11:30 a.m. in Misericordia University’s Insalaco Hall. 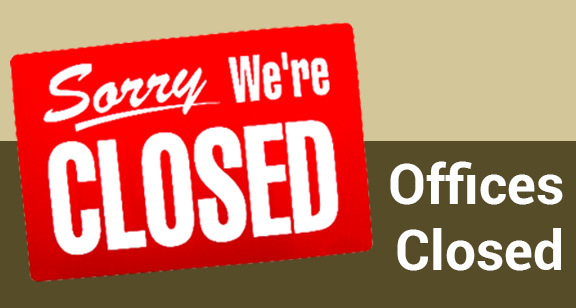 ….is Election Day, which means my all of my offices will be closed. I hope you will spend part of your day exercising your right to vote! Experts recommend using this reminder to check or change the batteries in smoke detectors and carbon monoxide alarms. Smoke detectors and carbon monoxide alarms should be replaced every 10 years,and located near bedrooms and on each level of the residence. This Wednesday, Nov. 7, an American Legion representative will hold office hours from 9 a.m. to 1 p.m. at the Tunkhannock district office, 133 W. Tioga St., Suite 4, Tunkhannock. Area veterans may seek assistance and information pertaining to specific benefits and programs. Additional meetings will be held on the first Wednesday of every month. Please call the office (570) 836-4777 to make an appointment. 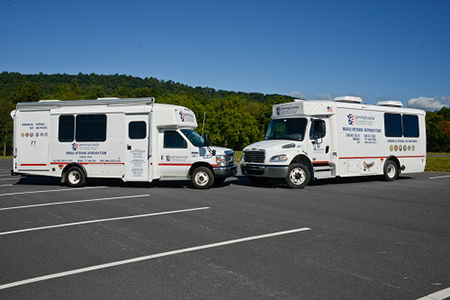 Also, on Monday, Nov. 19, the Mobile Vet Center will be located at Brady/Cavany parking lot in Eaton Township from 10 a.m. to 2 p.m. Accredited veterans service officers will be on hand to provide information and assistance to veterans and family members who may be eligible for benefits through the U.S. Department of Veterans Affairs. Monday, Dec. 31 is the deadline for older adults and Pennsylvania residents with disabilities to apply for rebates on rent and property taxes paid in 2017. At last count, more than 425,000 Pennsylvanians had applied to the Property Tax/Rent Rebate Program through the Department of Revenue. If you have yet to apply, please visit my website, www.RepBoback.com, and go to “Property Tax Relief” on the left bar. Do you have gently used winter wear for kids? 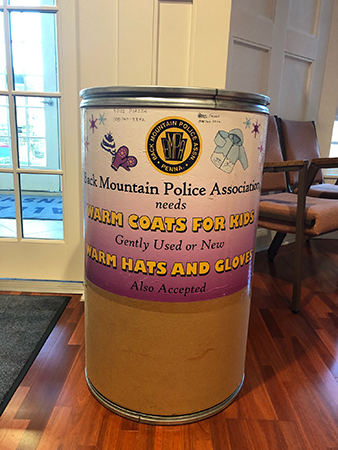 This barrel, which is in the lobby of the Dallas Township Municipal Building, 105 Lt. Michael Cleary Drive, is sponsored by the Back Mountain Police Association. ….continues through Friday, Dec. 7. 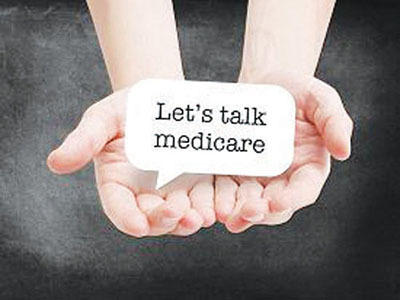 During this time, you may make changes to various aspects of your coverage. 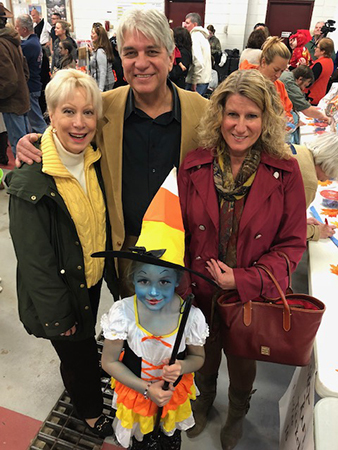 Last Sunday, the Dallas Kiwanis Club sponsored its indoor annual Halloween Parade and Party for children. 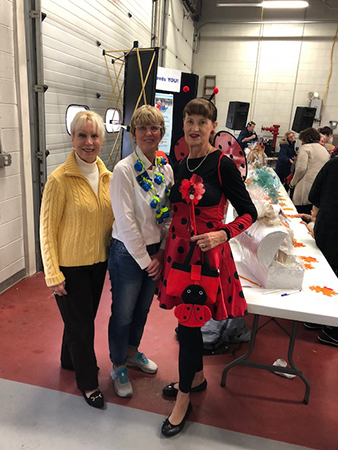 The event was held at the Back Mountain Regional Fire and EMS Station 121 - Dallas Fire Hall. For more than 60 years, the club has hosted this event. Members were assisted by students from Dallas and Lake-Lehman High School Key Clubs. 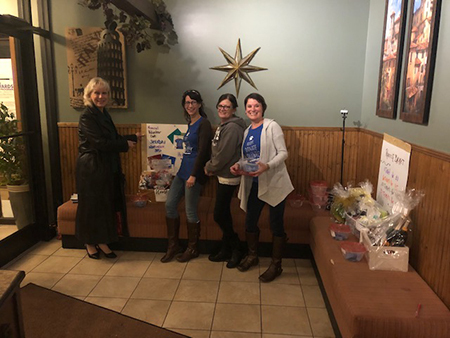 Congratulations to Blue Chip No Kill Shelter for another successful fundraiser last Monday at Leggio’s in Dallas. Applications are open for the Pennsylvania School for Excellence in the Ag Sciences (PSEAS). This is a free four-week residential program of intensive study in the agricultural sciences and natural resources at Penn State University.